So I've just noticed this skin has a very simple issue that won't let it work on last Winamp version, so I fixed it (studio-elements.xml had a typo). Apparently it has been that way for ages.. strange. I'd like to say this is the first of many skins I'll be fixing in the future but I can't promise that . 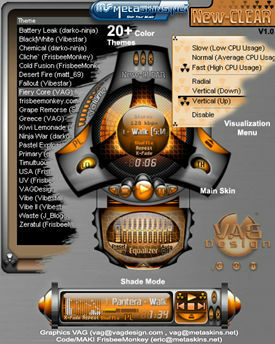 Just let me know if there is any other skin you'd like to have fixed for Winamp. Cheers!